Happy national hammock day! REI is giving you 25% off all ENO hammocks until July 24th. Get it while it’s hot! Give yourself shelter and light with the Big Agnes Chimney Creek 4. The tent has integrated LED lights called mtnGLO. 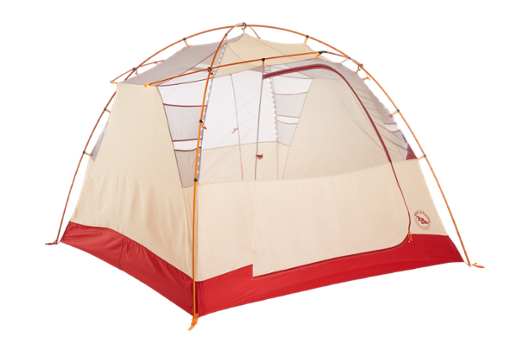 This four person tent also has two doors and two vestibules for easy entry and gear storage. Plus, get $20 off when you spend $100 on the REI Garage until 7/23. Get yours here. 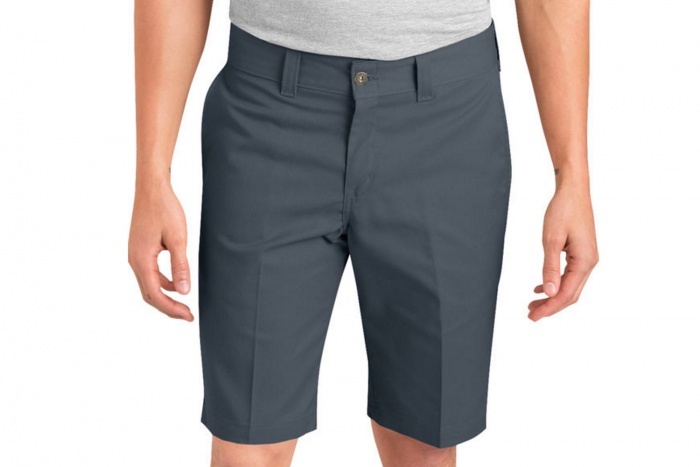 Outfit yourself with a pair of Dickies Slim Fit Twill Work Shorts, available in Men’s and Women’s. 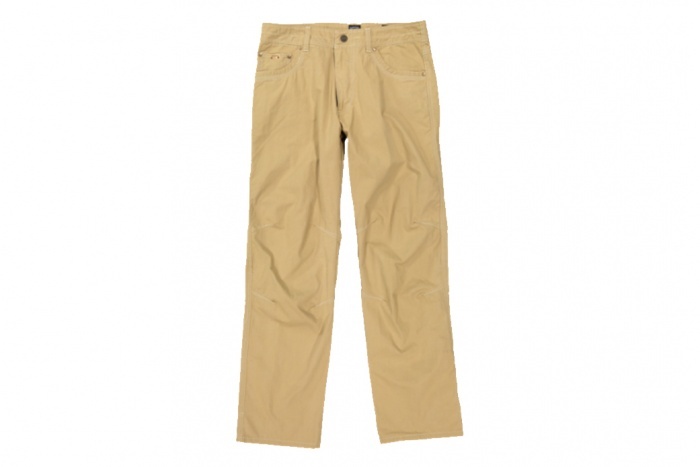 These shorts have a stretchy twill fabric with reinforced belt loops and crotch. Not your style? No problem. All shorts are 30% off on Dickies.com. 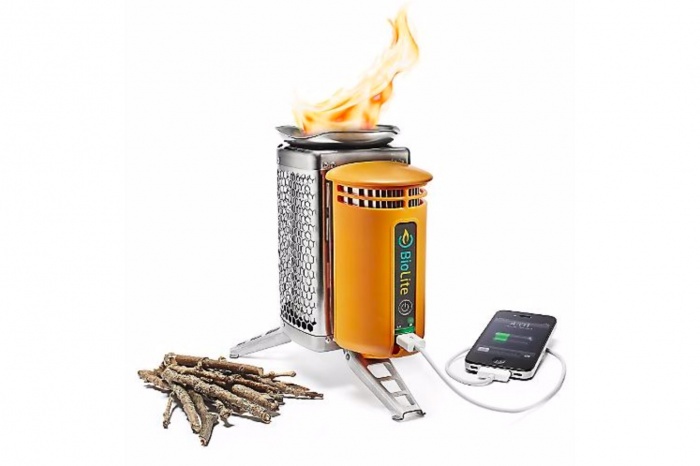 Fuel the BioLite CampStove with sticks. A fan moves air back into the burn chamber for improved combustion and a cleaner burn. It’ll even charge your phone. Discover the benefits of biomass-powered stoves on MountainSteals.com. 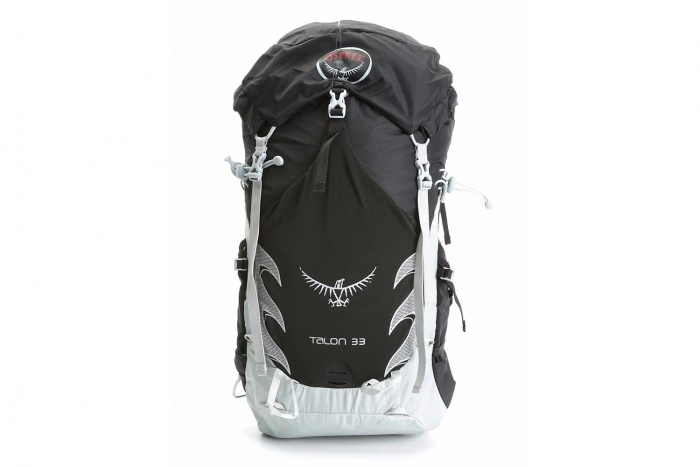 The Osprey Talon 33 is made for your weekend adventures. 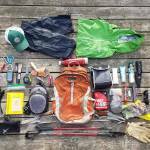 At 2lbs with a 33L capacity, this pack is just enough for two- or three-day excursions. We put the 22L version through a three-year test and it remains our editor’s go-to bag. Get yours on MountainSteals.com. 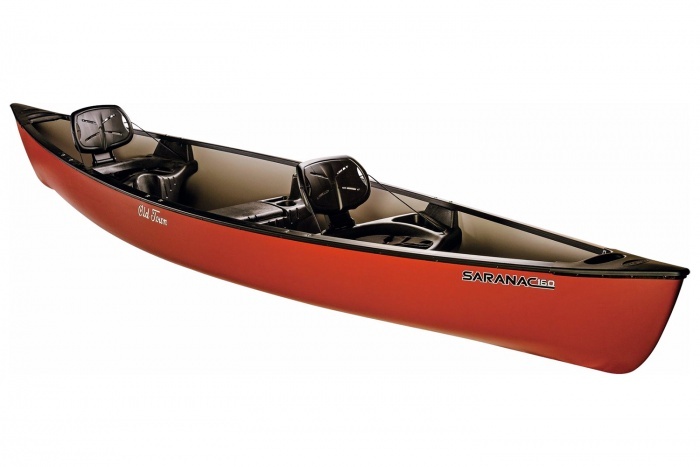 The Old Town Saranac 160 Canoe has molded-in rod holders, paddle rests, storage trays, a 6″ hatch, and cup holders for comfort on the water. With abrasion-resistant thermoformed polyethylene construction, this canoe should be around for the long haul. Available on Cabelas.com. 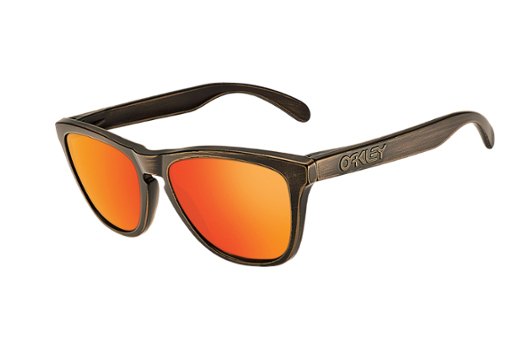 Originally released in the 1980’s, the Oakley Frogskins are timeless. Plutonite lenses offer UV Protection filtering 100% of all UVA, UVB, UVC and harmful blue light up to 400nm. Available on REI.com. Constructed with Polartec’s new Power Stretch Pro fabric, the Sambaya Stretch Fleece boasts insulation, mobility, and breathability without bulk. 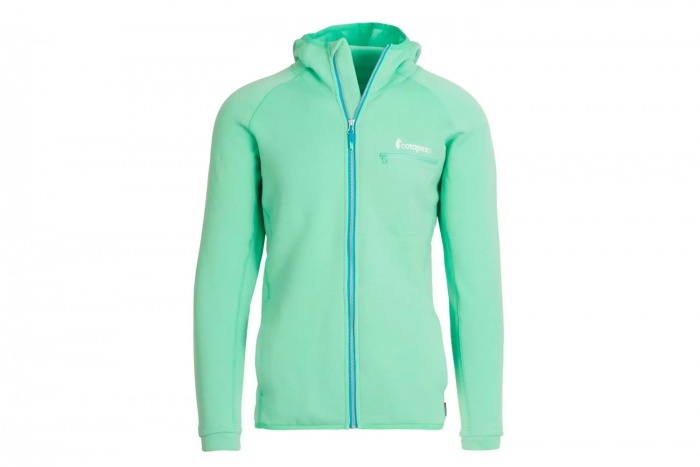 Available in Men’s and Women’s on Cotopaxi.com. 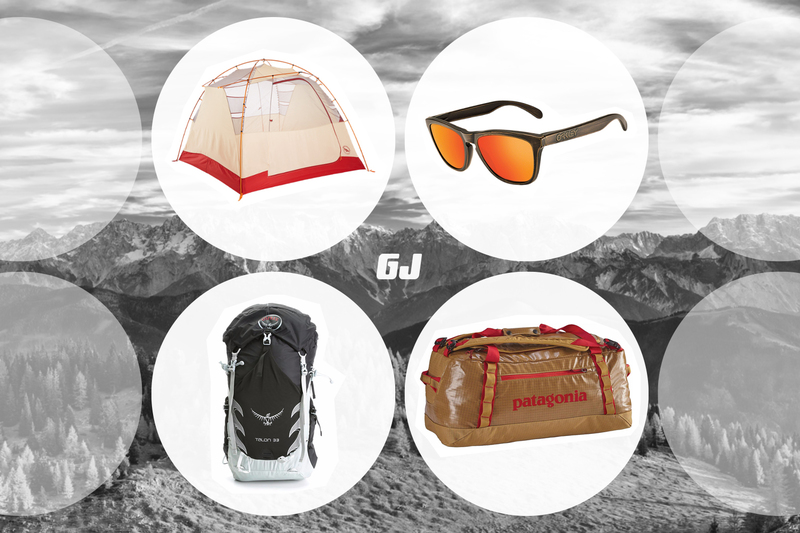 GearJunkie editors gave this a first look in May and were impressed with the versatility. 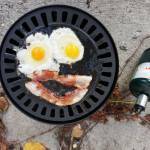 The Gonzo Grill has three stove settings; grill, griddle, and gas stove. 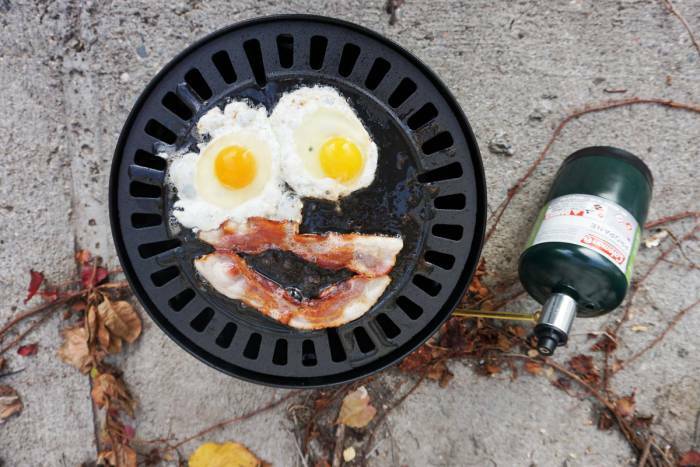 We recommend this kit for car camping, tailgating, picnics, or even as a mini grill for apartment dwellers. Available on REI.com. 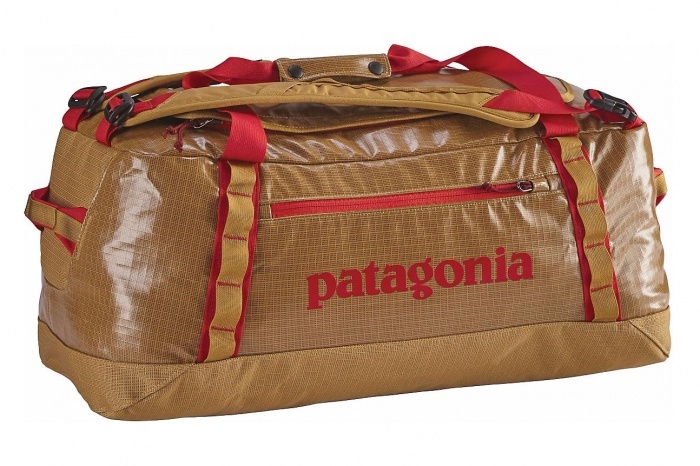 The Black Hole Duffel from Patagonia is iconic. Made from burly polyester ripstop, highly weatherproof TPU laminate, and a DWR finish, this one has proven itself on travel the world over. When not in use, it conveniently stores inside it’s own interior pocket. Available on MountainSteals.com. Transition seamlessly from the office to the crag with the Revolvr Jeans from KUHL. Made from lightweight cotton blended with nylon, it dries faster than all-cotton jeans and provides greater abrasion resistance. Available on REI.com.